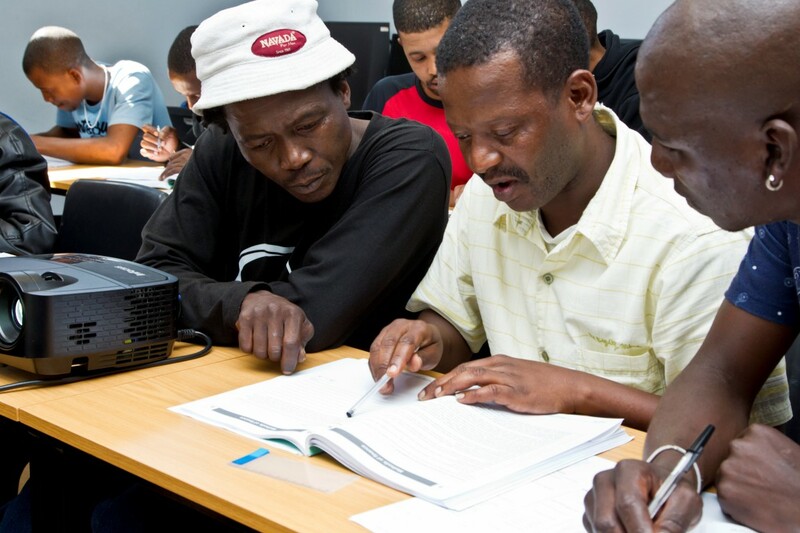 Siyaloba Training Academy was established as a sustainable non-profit organisation in 1999. Our passion and our promise is to improve lives through quality, relevant, accredited training for all. Over the past two decades, the company has established a reputation for delivering quality training to the private sector, and through funded initiatives, to address the skills development needs of coastal communities. 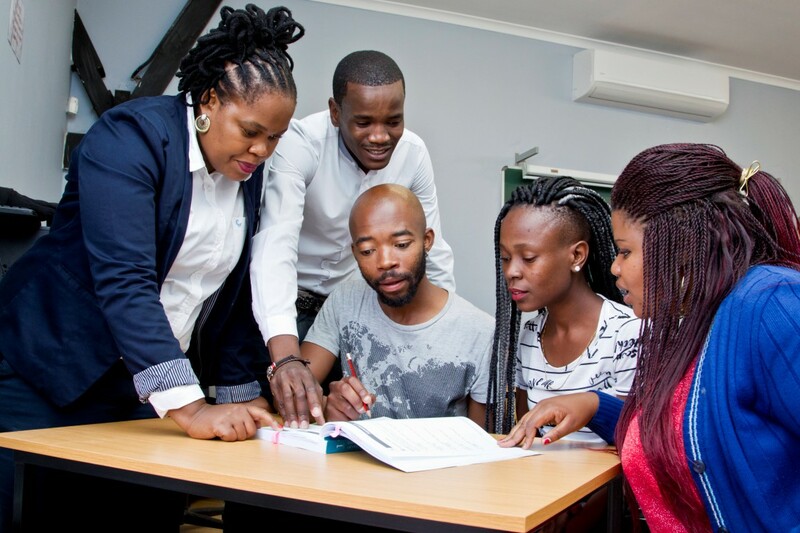 Today, Siyaloba Training Academy is a professional and credible skills development institution for all industries and a BBBEE partner of choice. We are a proven partner of choice to the communities we serve and are proud to have a solid track record of large scale community development project success. The Academy’s headquarters are in the Port Elizabeth harbour. 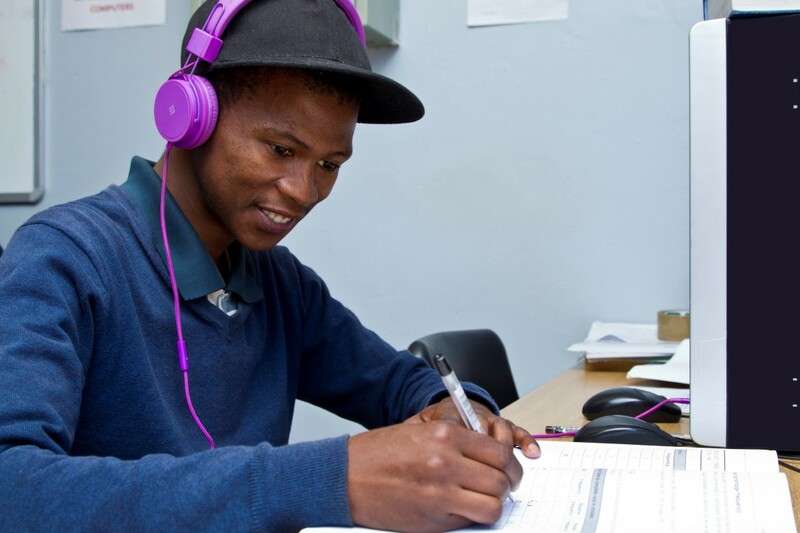 From here, we serve our clients and coastal communities in the area between East London and Mossel Bay, with portable training taken nationally to remote areas in which poverty is most rampant. Profits are channelled to skills development projects that address social impact within vulnerable communities. 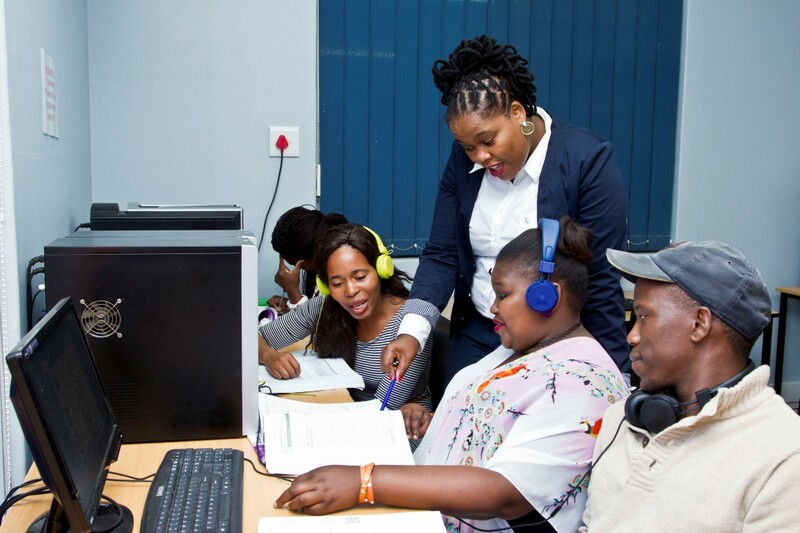 Our product offering includes accredited maritime training, SETA learnerships, AET and adult literacy interventions and short courses including life skills, business training, computer skills and professional project management. 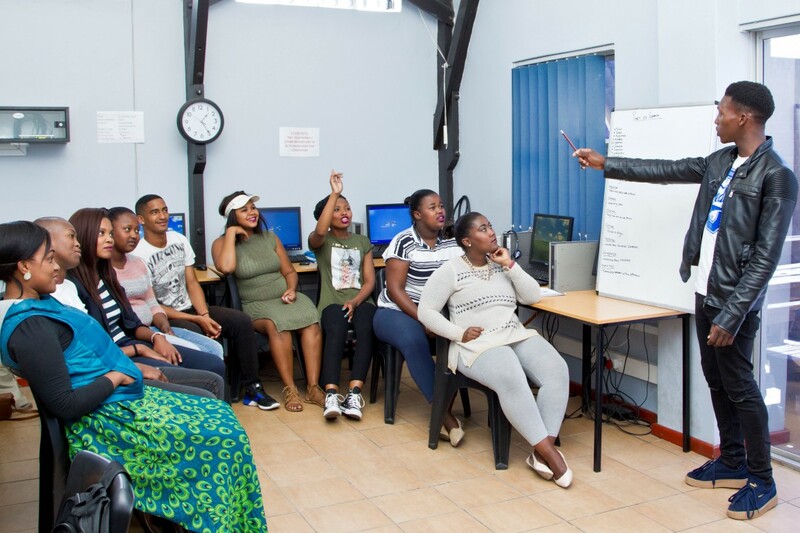 Siyaloba is registered as a Section 21 (non-profit), Public Benefit Organisation and a SARS Section 18A beneficiary in terms of its commitment to communities in need and its training and development initiatives. 1999 – Siyaloba partnered with SAMSA to lobby for mandatory safety training for all fishers. Legislation outlining compulsory training for fishers going to sea was promulgated in 2004. 2009 – Siyaloba founder/MD, Betsy Ings, won Social Entrepreneur category of the Businesswomen’s Association’s National Business Achievers Awards for her achievements through Siyaloba. 2017 – Siyaloba awarded Silver in the Best Community Project category at the prestigious National Skills Development (NSD) Awards. Expanded from its foundation in the maritime industry to include all communities and sectors in its scope and services, with a focus on unemployed youth, women and vulnerable groups and the organisations that support these groups.